EP. 458 SOMETIMES A CONVERSATION ON THE SCHOOL OF GREATNESS GOES IN A DIRECTION I NEVER COULD HAVE GUESSED. And those often end up being some of the best episodes. 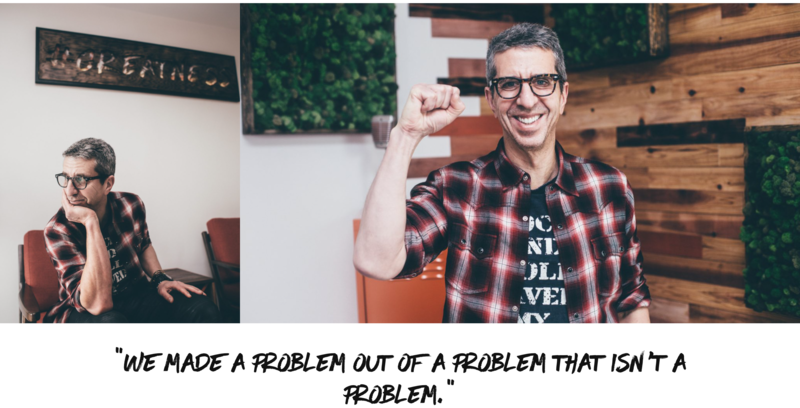 When Jason Flom came to the studio, I thought I knew what we were going to talk about. Jason has broken more huge music artists in the last 3 decades than just about anyone. You name them, Jason probably helped launch their career while head of Atlantic Records, Virgin, and Capital (and now Lava Records). He has story after story of discovering artists like Katy Perry, LORDE, Kid Rock, the list goes on. However, that’s only one part of why Jason is one of the most interesting guests to ever come on the show. He is also a huge supporter of exonerating those who have been wrongfully convicted and gone to prison innocently. For years, Jason has been working tirelessly to not only get these people free, but to spread awareness of what a huge issue this is in the U.S. He hosts his own podcast, Wrongful Conviction, where he tells these stories, and serves on a number of boards working on these issues. I was mesmerized by Jason’s stories, both from the music world and the criminal justice world. One of the things I admire most is Jason’s ability to create powerful change no matter what his focus is. I can’t wait for you to hear these stories and learn for yourself what’s possible when you seek to serve others in Episode 458.